Meet. 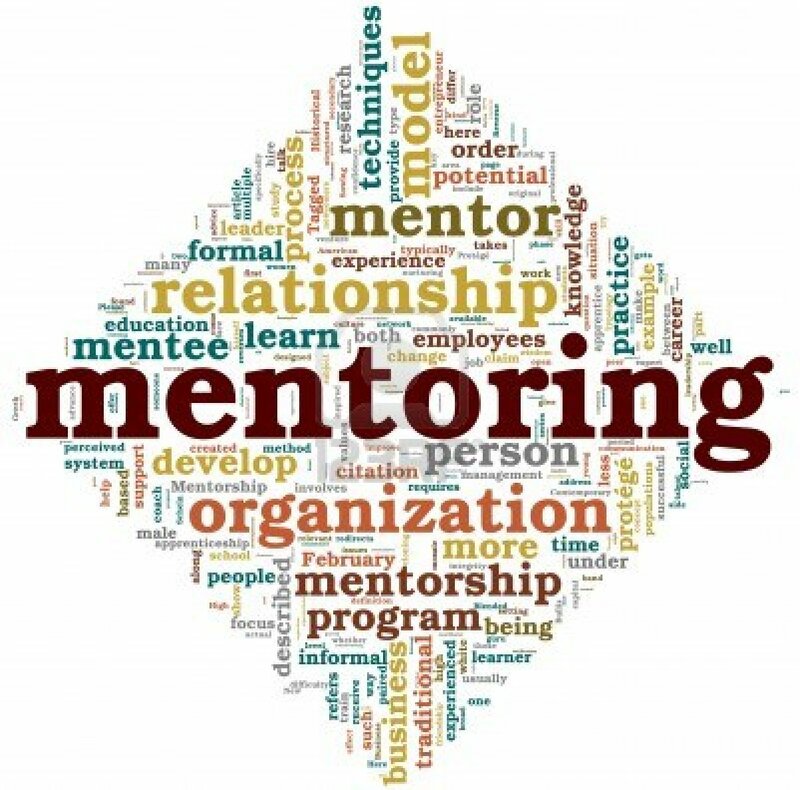 It is important to prepare everything ahead of the mm-meeting (the meeting between mentee and mentor), f.ex. when and where it should be, how much time you have,do you have an agenda and what are the mentees goals. Send it to your mentor before the meeting. Explore. At the mm-meeting it is important to get an overview of the current topic, what have the mentee done since the last meeting. Check whether the goals and agenda has been changed. challenges that exist and what is it the mentee really, really want. Options. All the various measures to achieve the goal will be discussed here and you will find the ones that is appropriate. Review. Finally, it is important to summarize what you have agreed on and what the mentee has to do until the next mm-meeting. And not least, check if the mentee has regained the goal for the meeting. I have also put together some questions for each step, this will come in an article no. two.